Queensland Pain Doctor is a leading specialist pain service in South East Queensland and Northern New South Wales. It is led by Dr Tim Grice. "I am determined to provide a comprehensive assessment and cost effective management to all patients." I provide directly the personal treatment and care you will receive. 1 in 5 people live with chronic pain. There are things you can do to improve this and Specialist Pain Medicine Physician Dr Tim Grice can assist you. 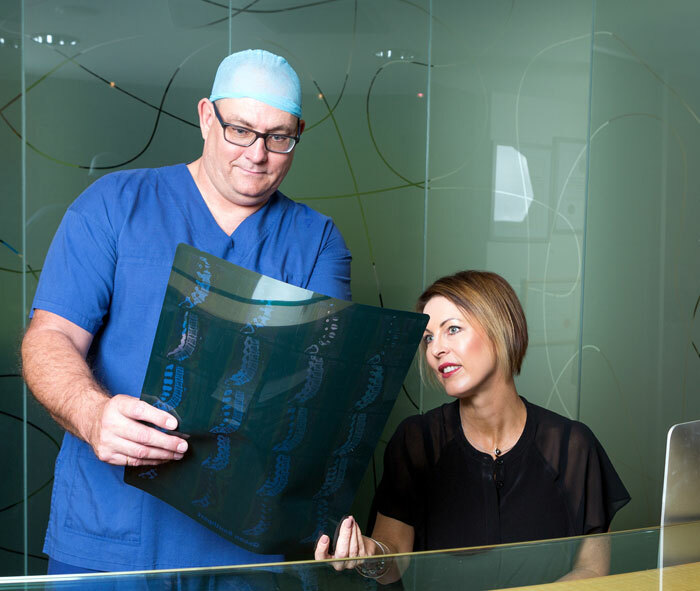 Dr Grice and his staff are committed to providing individualised care and maximising outcomes. They can assist you to regain hope in your recovery from chronic pain. Being well informed about your pain and the strategies to manage it is essential. Dr Grice uses the latest procedures in managing pain. There are options from medication through to interventions such as facet joint injections or neurostimulation. With regard to shoulder, knee and ankle pain Dr Grice has developed some techniques which are leading edge.